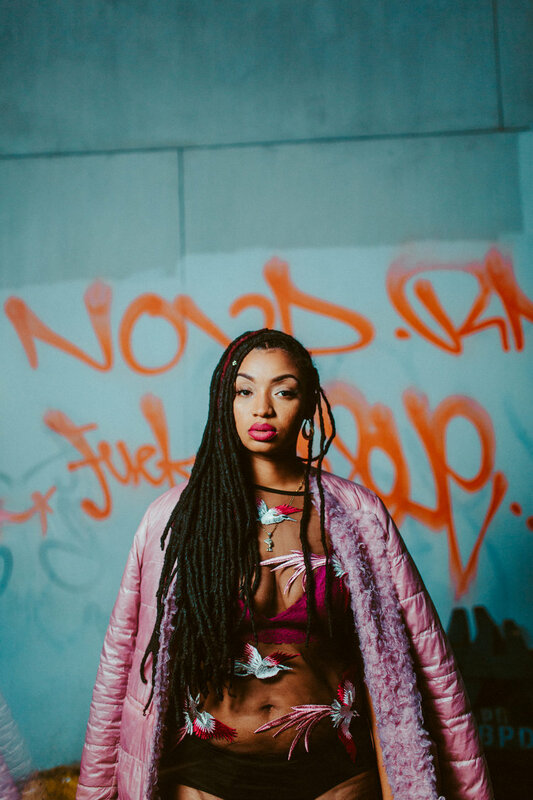 Dutchy returns with the second visual from her lauded project “BANG, BANG”. The “Credit” visual takes the Hum Beats produced track and adds a bit of sauce. The rapper brings us to a gallery to enjoy her newest high art piece. Fall into the video below.